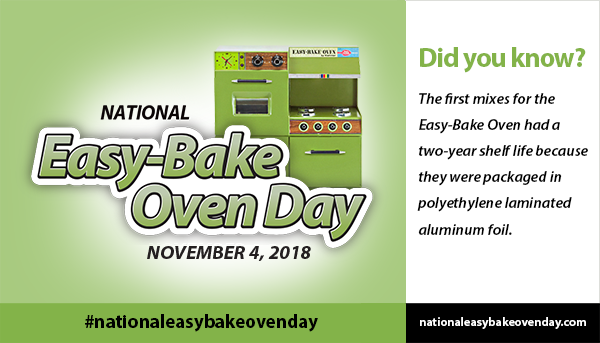 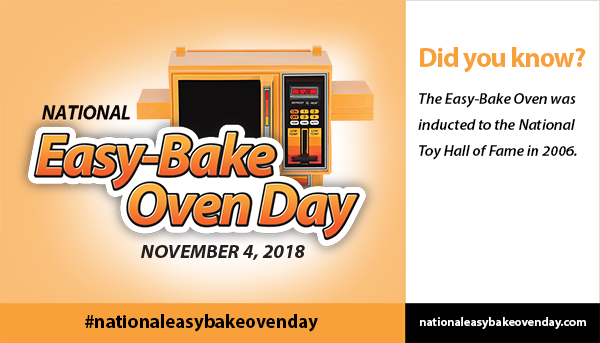 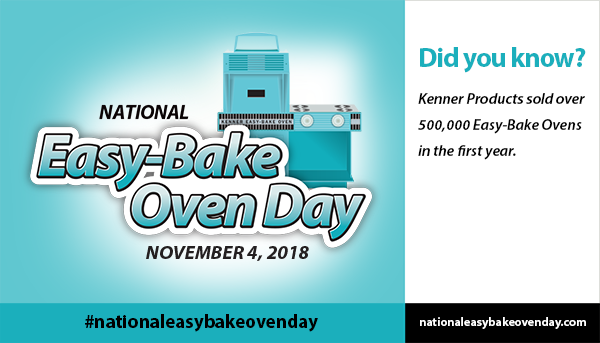 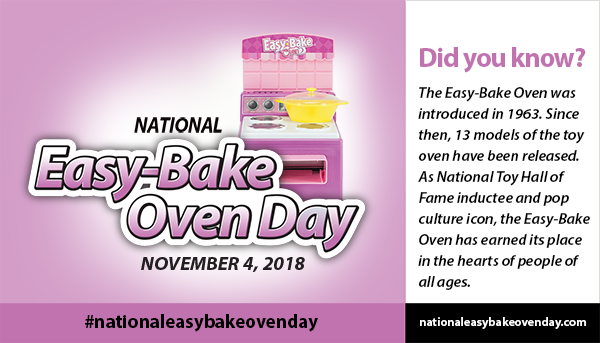 It’s the Easy-Bake Oven’s birthday, and everyone should know about it! 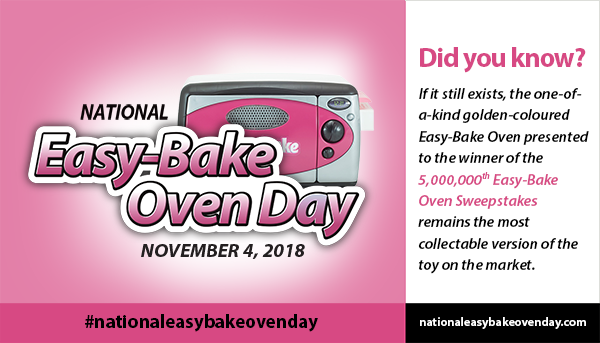 Celebrate the occasion with a collector, a fan, or a loved one by sending one (or more!) 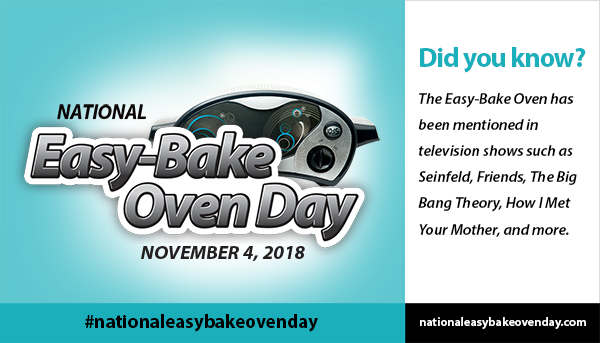 of these e-cards.